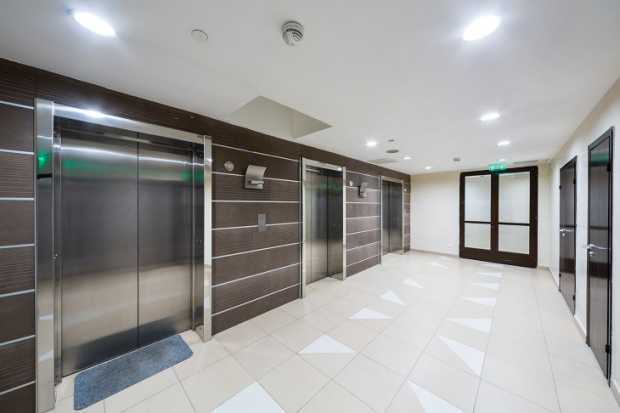 Lifts are one of the most comfortable transport systems in buildings that assist people or goods for moving between the several floors especially in high-rises. Commercial lifts or vertical platform lifts are considered to be the best options for church, offices, malls, group homes, schools or other commercial areas. 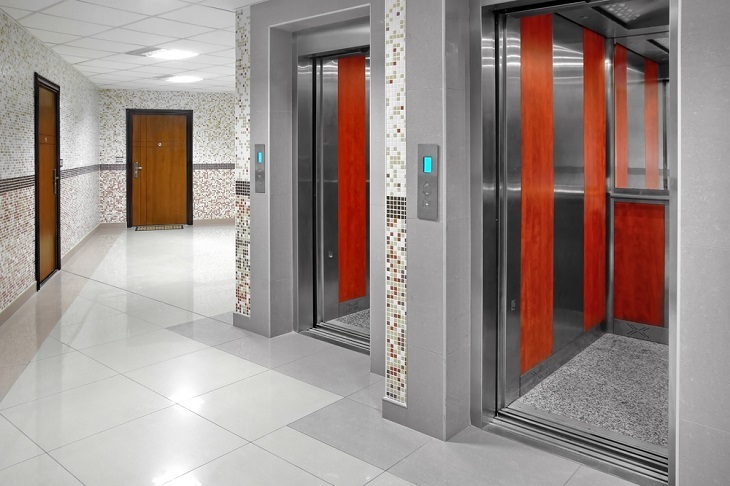 Installations of commercial lifts have become crucial for increasing the business. Stylish commercial lifts also increase the worth as well as beauty of the area. 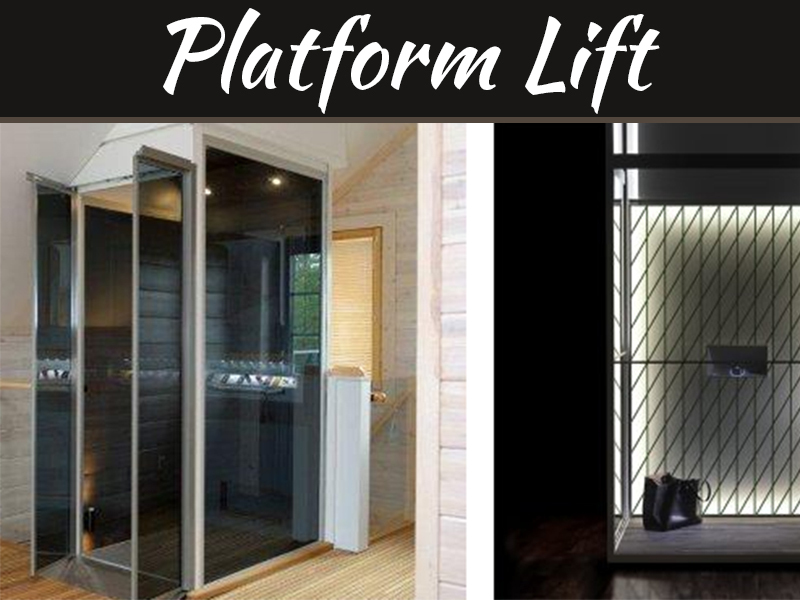 The stylish lifts increase the aesthetic value of the buildings as well. Stylish commercial lifts can be classified in a few basic categories. The basic classifications based on the area of usages are as follows. 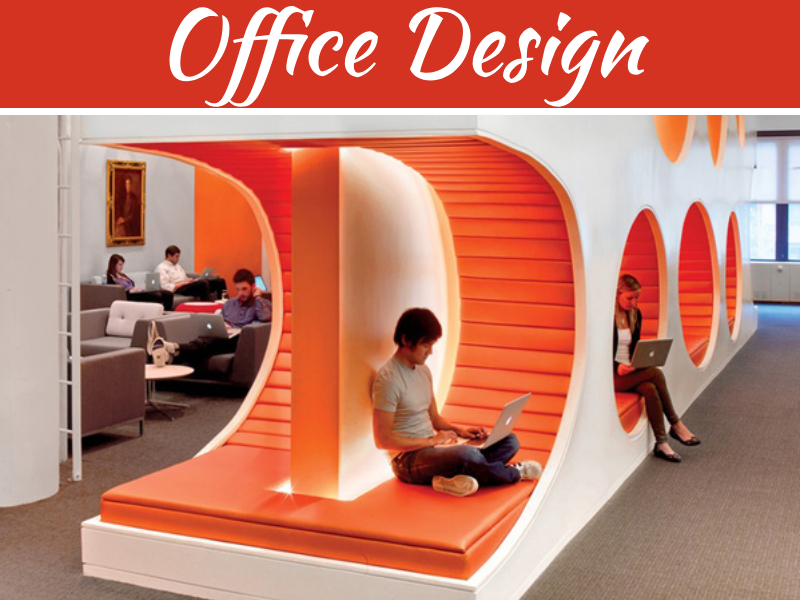 Usually, these are responsible for moving passengers in an office, mall or any kind of commercial space. They may or may not be present inside the building. 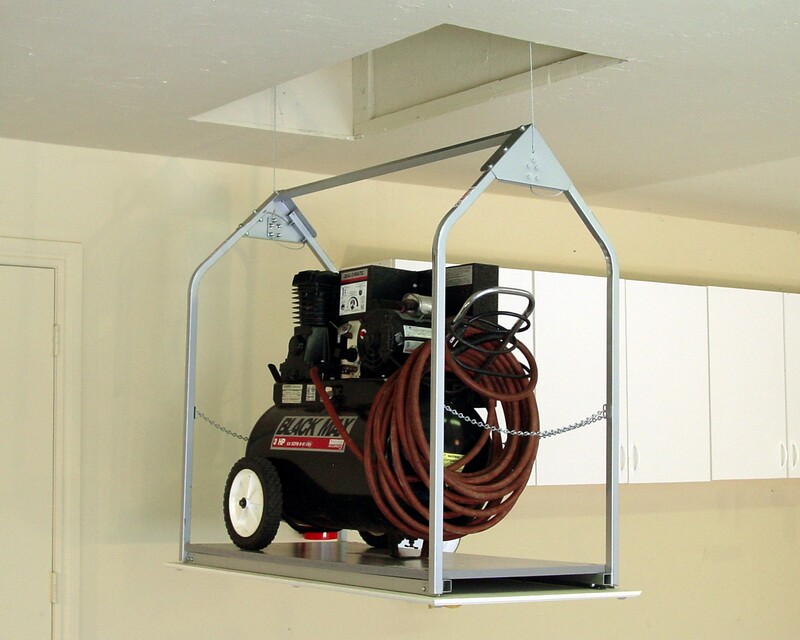 They can be electric, vacuum, cable or hydraulic lifts. Usually, they can carry 10-12 passengers at a time in a safe and comfortable way. They are used in hospitals or nursing homes for moving patients from one floor to the other. These are wide for accommodating the stretchers and also a couple of more people which usually includes the nurse or doctor. They usually have a full visibility from the lifts and increase the aesthetic beauty and value of the building. 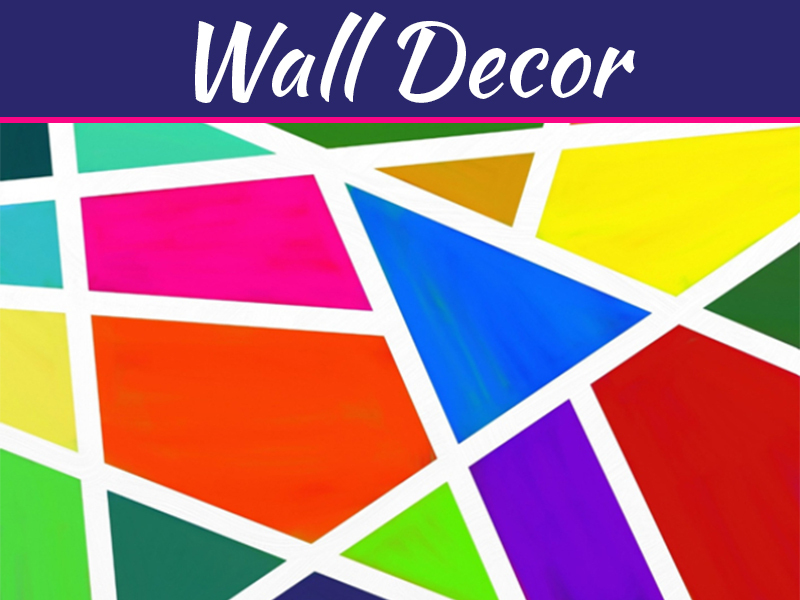 These enhance the look of your commercial property as well. 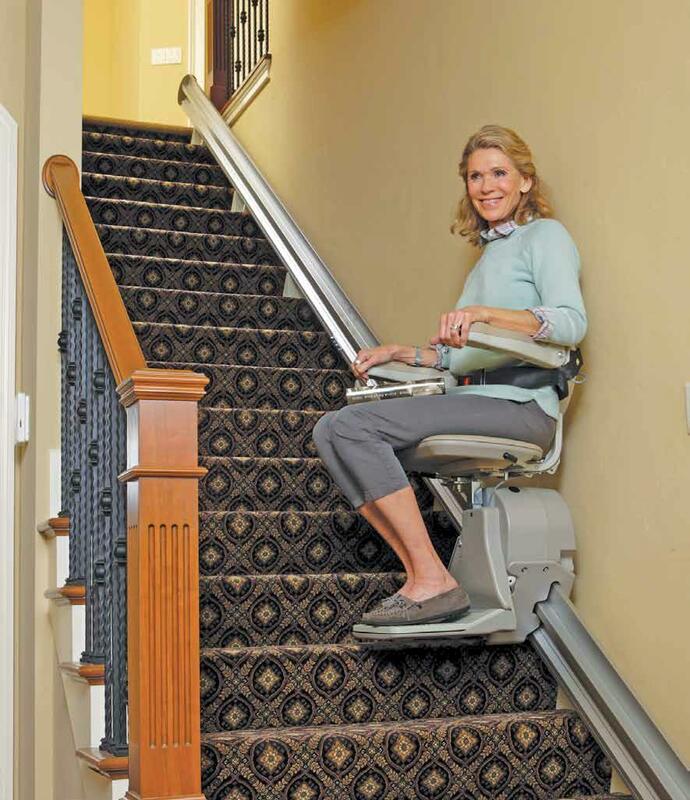 They are commonly installed inside the building for passengers who have an issue with mobility. They tend to run up and down on rail. 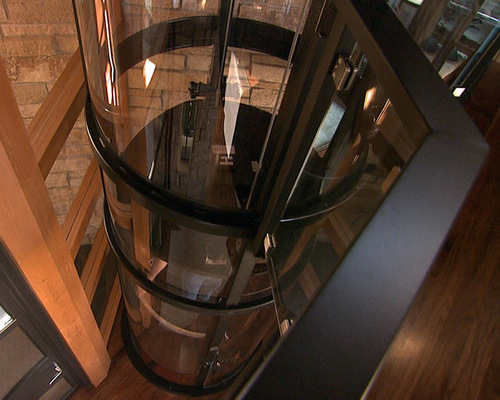 They can move both in a straight line and along a curved staircase. They are smaller lift which usually prefers to carry objects much more than passengers. They would relieve the workers from carrying heavy items to the top floors through stairs. 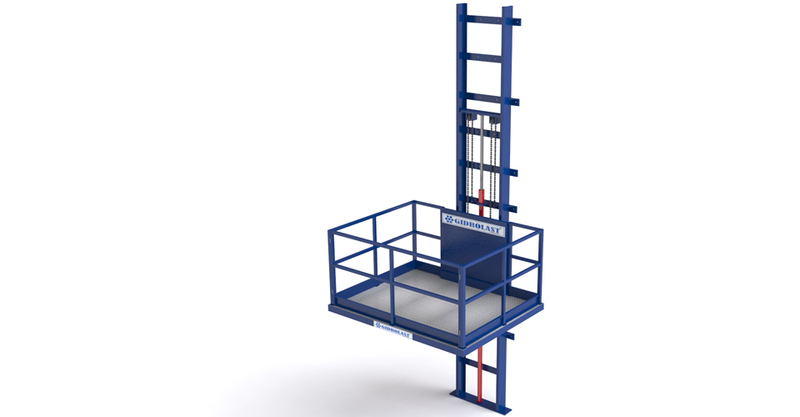 The lifts can also be classified based on their structure and mode of movement. The classifications are as follows. This type of lift is the most traditional and these have been in use for many years. It moves with the help of a hydraulic jack being installed in the ground. Here wire ropes are used in addition to two hydraulic jacks that lift the car at 1:2 ratios. It is similar to the twin jack roped hydro lifts though here no jack hole is required. One of the most obvious advantages of installing lifts is reduction in the traffic of the staircases. Lift is much safe and maintains order letting only a handful of people use the lift at a time. There may be one than one lift in a large organization. Lifts act as a major space saver in large commercial buildings. Building stairs would unnecessarily take up a lot of space, whereas lifts are much more compact and the shafts take up much less space. Lifts are much quicker and work efficiently. 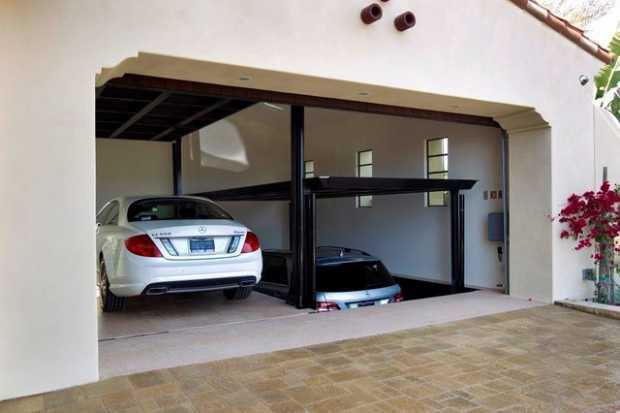 It would take you to a different floor in less than 30 seconds. 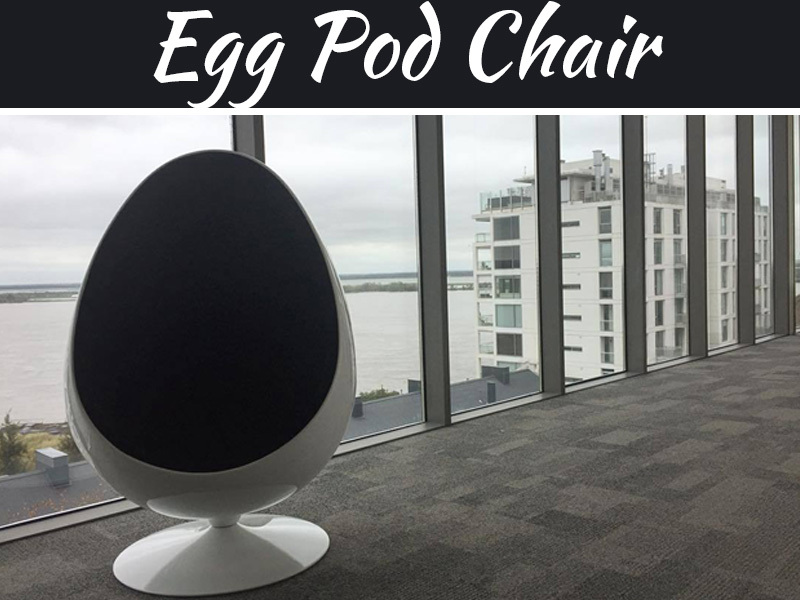 Apart from practical benefits, the lifts look stylish and this in turn has a good impact on the users and visitors in your commercial property. Before building the lifts, it is essential to make a rough estimation of how many people would use it at maximum during the peak hours. 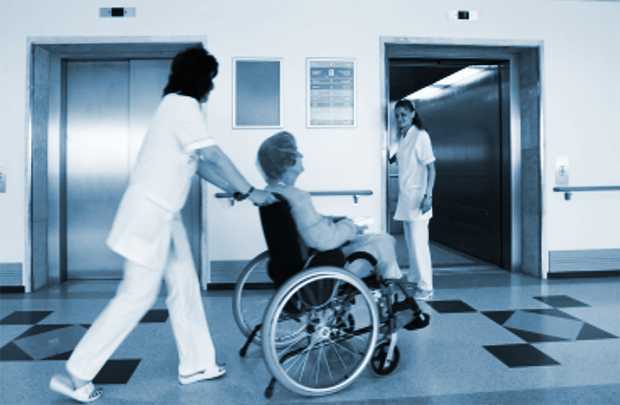 Lifts installed at hotels or small buildings can hold 3-4 people, while those at larger office space or shopping areas need to hold at least 9-10 people at a time.